Today really felt like SPRING! So amazing outside!!!!! While we were playing outside I got the idea to make a pasta salad! It just felt right, so seasonal and perfect! LOVE! I normally make things on a large scale but this was just for my kids’ lunch and husbands’ dinner 😉 So if you want to make this bigger, double or triple the recipe! This salad will taste great right away but also will get more tastier as the flavors get to mingle in the fridge! Yum! 1. Bring water to boil and cook pasta according to the pox. 2. While pasta is cooking prep and chop all the veggies and place in a large bowl. Add the rest of the ingredients and give a good stir. 3. Once the pasta is cooked, drain and cool for a few minutes. Then add to the bowl and stir to incorporate. 4. Chill further and enjoy! And here it is as lunch for my littles 🙂 Fun!!! Another fun snack with the kiddos 🙂 It took a little bit to get the right texture. 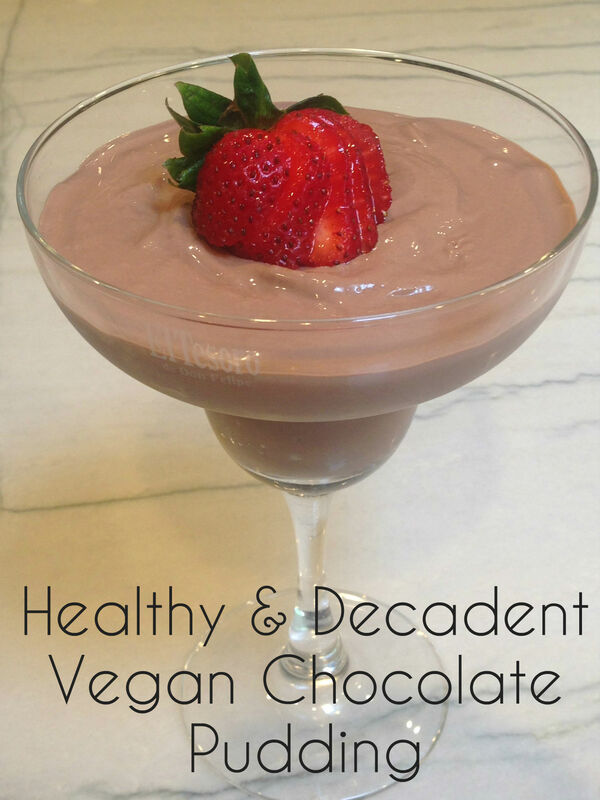 First I used just a silken tofu and it was more like A DELICIOUS chocolate milkshake (which we loved drinking! ), but not the pudding we were looking for! By adding the firm tofu, it was pretty perfect and had that pudding/mousse consistency and chocolatey deliciousness!! Plus considering the ingredients I was super happy for us all to snack out on this! YUM!! I love when meals are 100% success! With little kids this always feels like a big win all around! This was one of those times! Yeah!!! My kids LOVE guac and tomatoes and of course pretty much any toppings! So instead of assembling their tacos for them I opted to bring everything to the table in bowls, where we had fun constructing them (they used sprouted tortilla wraps and I had the lettuce wrap). They were happy, I was happy and the food was amazing! Life is Amazing! Then Michael came home and loved them too! Happy Wife & Mama! I have always loved ❤ lettuce wraps and this was a great family solution! Heat 3 tablespoons olive oil in large skillet over medium-high heat. Stir in garlic and lemon juice, and cook for 1-2 minutes, making sure not to burn the garlic. Add jalapeno and onion. Cook until onion softens, about 3 minutes. Stir eggplant, mushrooms, and spices into the skillet. Drizzle remaining olive oil on top. Reduce heat to low, and bring to a simmer. Cook, stirring occasionally, until the eggplant softens and reduces in size, about 15 minutes. In a separate pan add just a drizzle of oil and add the tofu. When sizzle to have a nice char on each side before turning, so a few minutes between stirs (I know this feels hard to do, but it makes for the best tofu!) Once good and seared, add to the eggplant mixtures and continue to cook for a few more minutes until ready to serve. Spoon mixture into lettuce “shells” and add any additional toppings. I hope everyone is having the most amazing beginning to 2016! This Fruit Rainbow really makes me smile. I saw a similar idea on Pinterest and had to reproduce myself! Of course this was a huge hit too!!! Fun! The recipe is pretty simple. 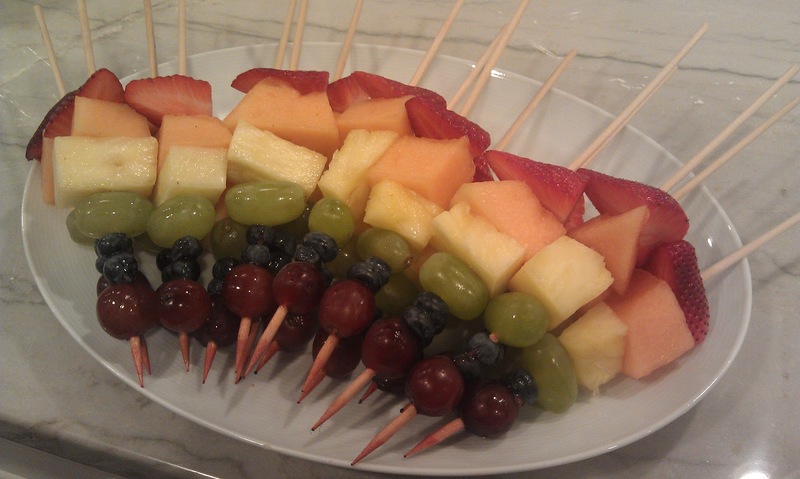 Just cut the fruit to size and follow ROY G BIV for the fruit order on skewers! 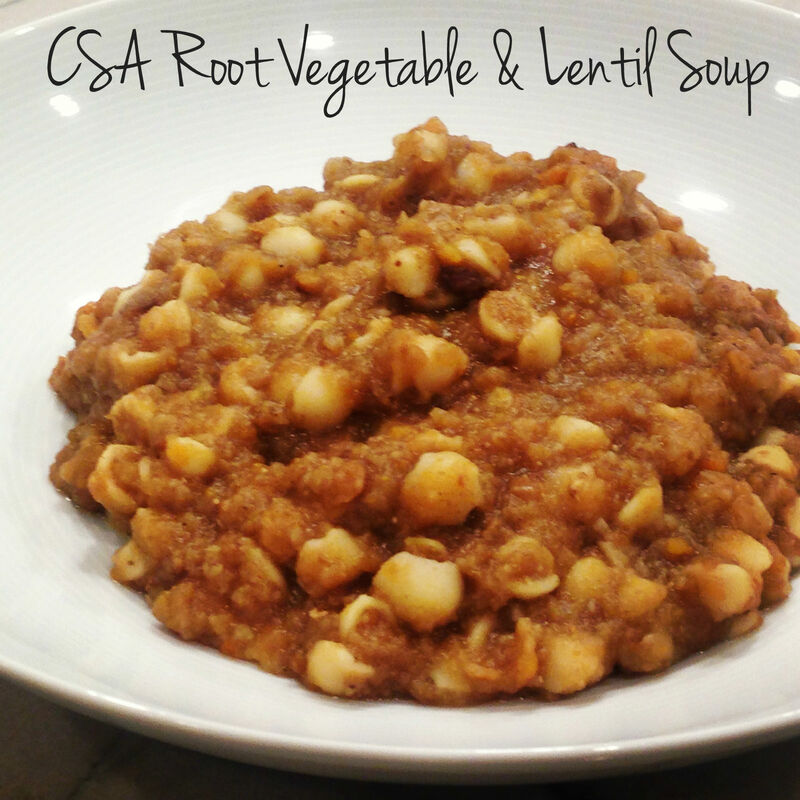 Almost every week we received a big bag of root veggies from the CSA so I needed to figure out what to do with them. The night before I peeled and peeled and chopped many root veggies and then in the morning put them in the slow cooker with the other ingredients and a few hours later, YUM! It really came out amazing and I liked the added texture and bite of the pasta. Add dry pasta, if using and additional water/broth if too thick. Let cook together till pasta is softened. It is not officially fall yet, but the start of school inspired me to make this Autumn Salad. 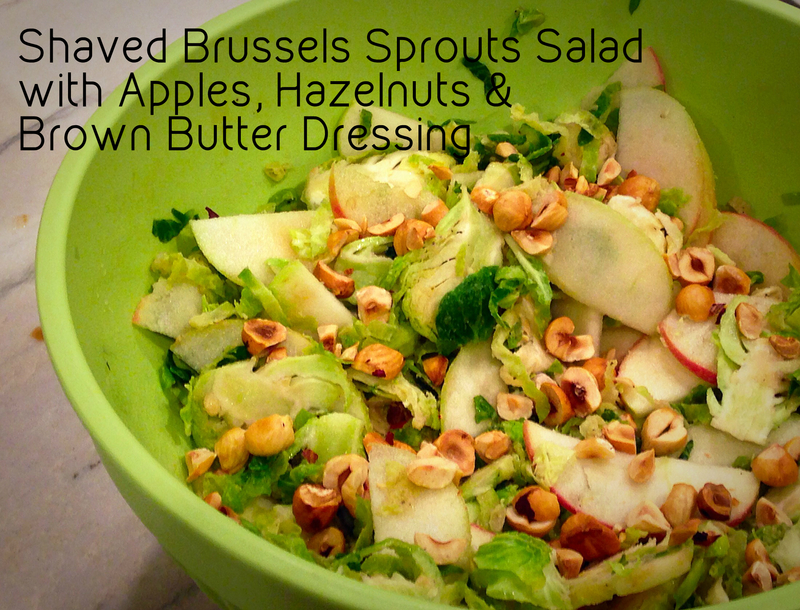 The kids loved the hazelnuts and apples and we enjoyed the whole salad. Such a full flavored, rich yet citrusy fresh dressing! Enjoy! Happy fall! Happy September!